Home > Campus News > MET Captivates Salman! 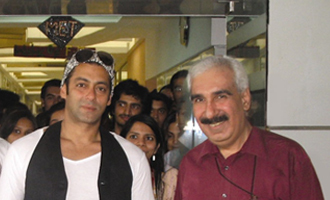 Internationally eminent bollywood actor Salman Khan visited MET Institute of Mass Media. He was extremely appreciative of the world-class infrastructure and hi tech facilities provided to the Mass Media students.